“Hand in Hand” is the motto of Seefeld 2019 and this is lived. A big event like a Nordic World Ski Championships is only possible through the good cooperation of many individuals and partners. We met some of the people who work behind the scenes every day and make sure that the World Championships are a complete success for everyone. 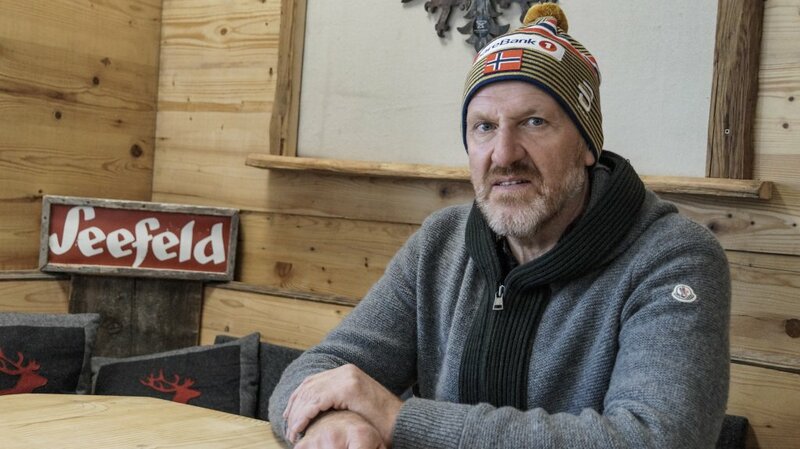 His job: As head of the cross-country skiing trails, “Unti” is responsible for the cross-country ski tracks of both the Nordic Combination and the cross-country ski races. They ensure fair and safe conditions for the athletes. Especially on warm days, it is important to decide whether to intervene manually, for example with salt, or whether to leave the snow to nature. In addition, Unti and his team are responsible for ensuring that the tracks are always perfectly marked. Track setting is also one of their main tasks. Last but not least, they make sure that the fences between the athletes and the audience work. His task: He coordinates the preparation of the racing tracks, the access area outside the stadium, and the Medal Plaza. Various deliveries to the fan zones are also made via Martin, because the snow grommers are always needed for this. His job: Rainer is a star hairdresser and make-up artist in Mösern. During the World Championships, the cross-country skiing fan comes closer to the athletes than almost anyone else. Before the award ceremony they can have their make-up done in the “Green Room”. Especially the Russian and Slovenian athletes like to accept this offer. Most of the Norwegians are already wearing make-up, as they often come directly from the TV stations. Rainer is especially happy about the numerous Swedish and Norwegian fans, because they create the best atmosphere. 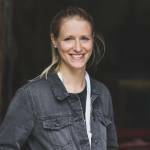 Her job: Yvonne Kirnbauer is Head of Administration. She is responsible for all organizational matters in the background and everywhere in action. Her work began 5 years before the World Championships, in 2014. She is happy that the WSC are finally here – and that everyone is having fun. What she likes most is the great atmosphere. 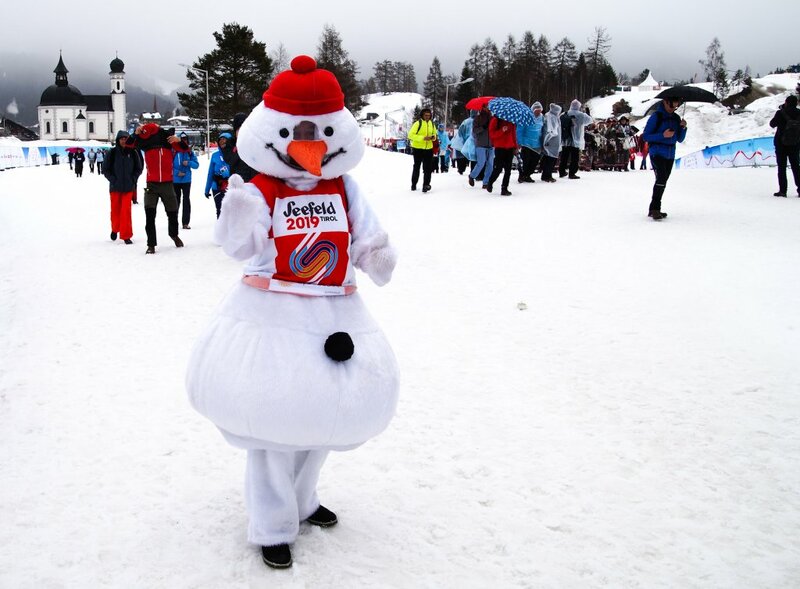 His task: As the official mascot of the World Championships Seefeld, Snowie joins the fans and spreads fun and good humour. Snowie is always available for photos – once Snowie shows up, he is virtually surrounded by the fans! Especially the children are happy when they get to know Snowie. But also the adults like to take home a photo with Snowie as a memory of the WSC. “It’s beautiful to see how happy the people are! Meeting all the fans from all over the world is just fun”. Their task: They get the last milliseconds out of the skis of Austria’s best athletes. 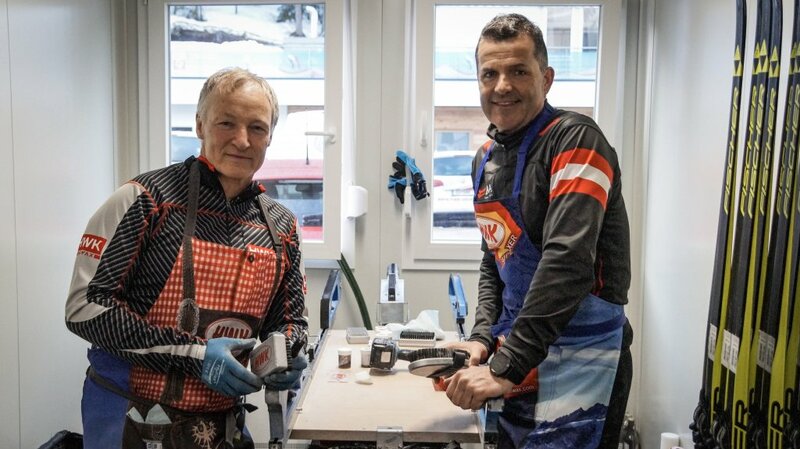 They are the wax professionals and prepare the skis with a lot of expertise. Learn more about how they prepare the skis here. His task: Gerhard Niederwieser is the Commander of the World Championships Operations Centre. The tasks are varied: from traffic services to the safety of stadiums and visitors to the personal protection of celebrities and royalty. 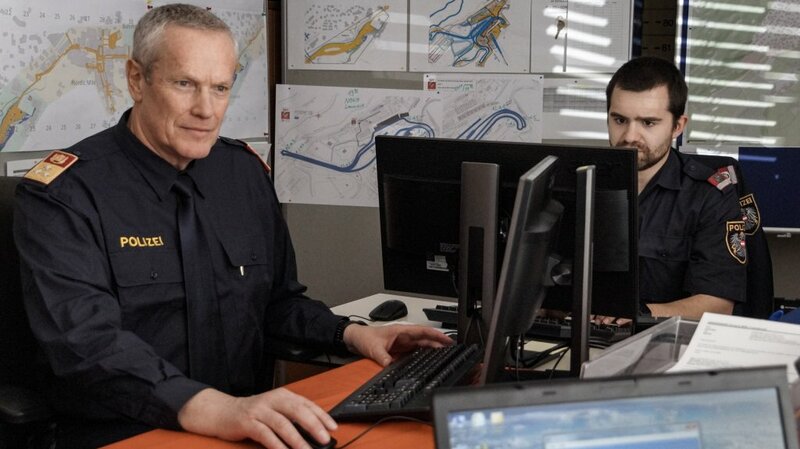 Between 200 and 400 officers are on daily duty at Seefeld 2019. Find out more about their work here! His job: He is the fury help of the police. 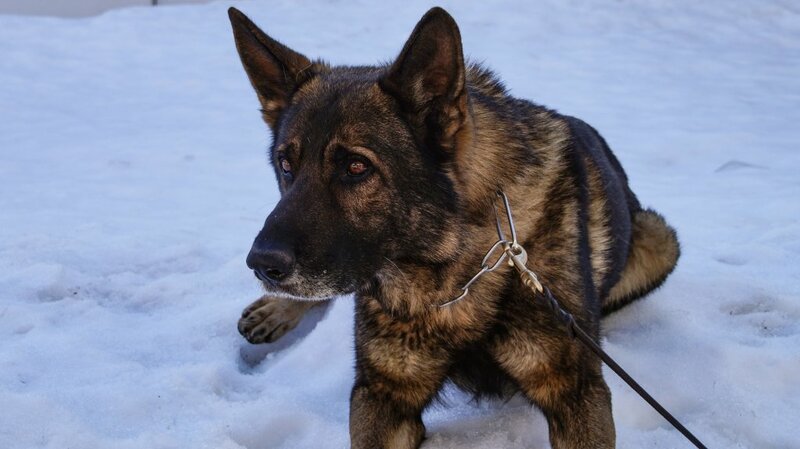 Every day, Nemo accompanies the group inspector Michael Stocker in search of prohibited objects and substances. 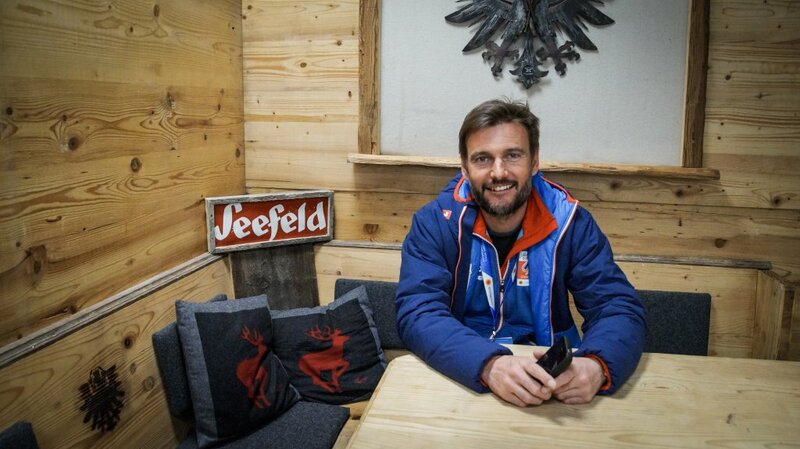 His task: Manuel Norz looks after the volunteers who come from all over Europe. He always has an open ear for all questions, wishes and suggestions. He is also responsible for ensuring that they are all distributed to the right places. A lot of spontaneity is required and the telephone is his best friend. 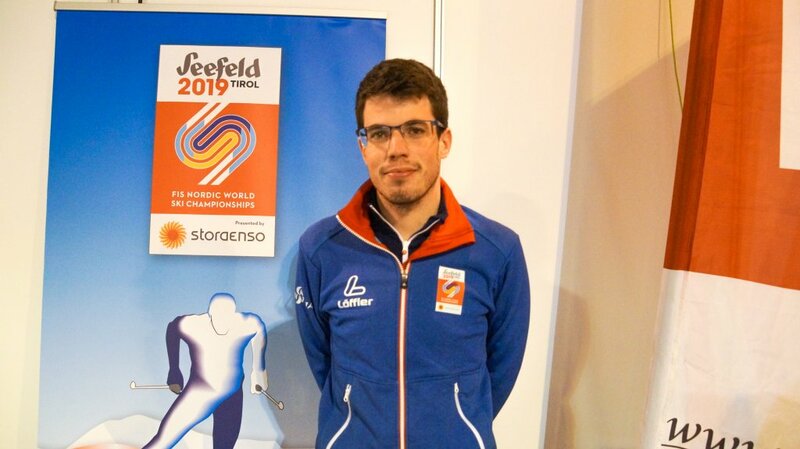 These and many more people ensure that the FIS Nordic Ski World Championships in Seefeld 2019 are a complete success – we would like to thank every single participant and fan for their hard work, commitment and cheering!